According to the International Tennis Federation’s Court Pace Rating, there are five categories for tennis court; slow, medium-slow, medium, medium-fast and fast. 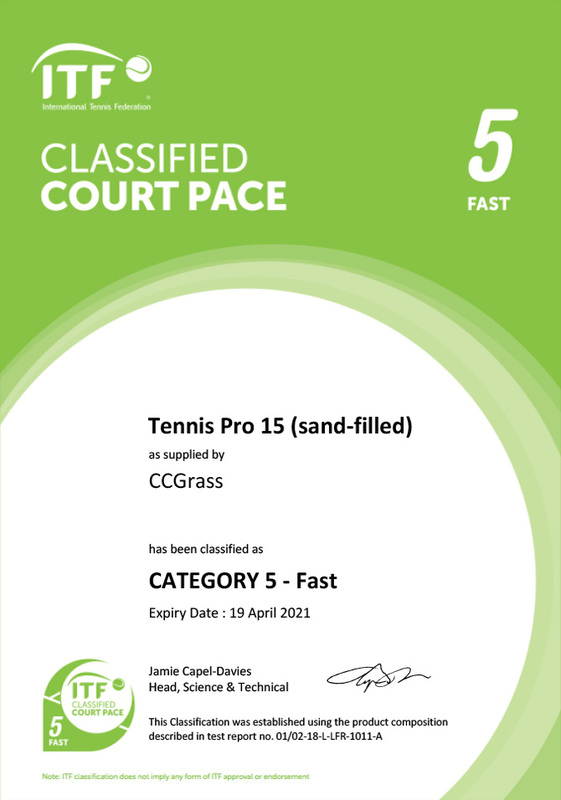 CCGrass provides ITF certified tennis turf for fast tennis court. 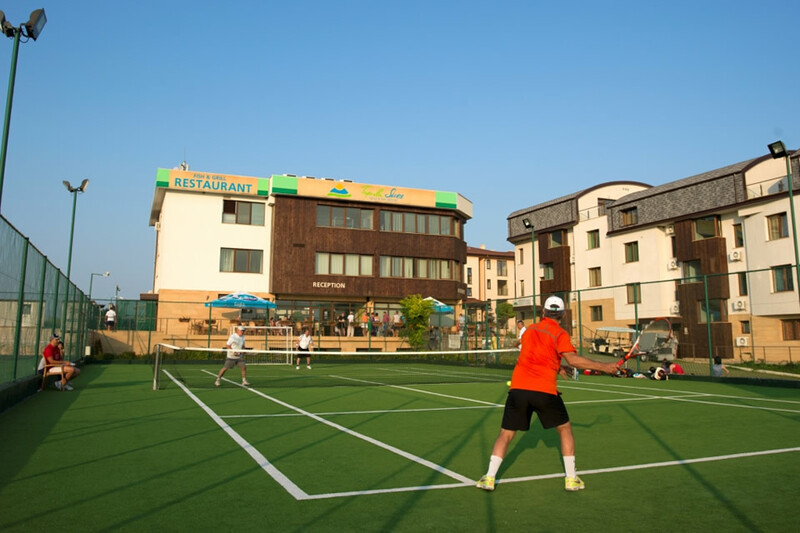 Our tennis turf is attractive and comfortable, and it will enhance your community or commercial area. 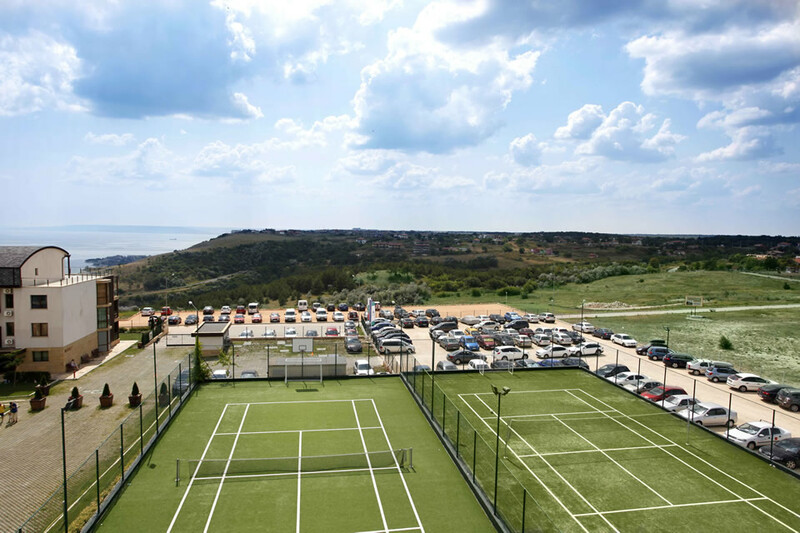 Padel has similar surface requirements to tennis. CCGrass also offers artificial turf for this sport, whose popularity is spreading rapidly in Europe. YEIITM is made of fibrillated fibers engineered to meet the special durability and performance needs of tennis.